Isla Margarita offers everything you wish for on a holiday: beautiful, sandy beaches, transparent warm water, lush vegetation and diversified landscapes. The island is colorful mix of Caribbean and south-America. 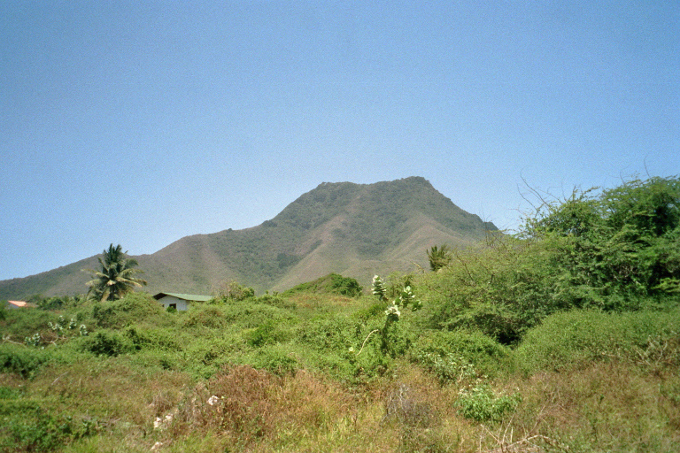 Margarita Islannd (Isla Margarita) offers for everybody something, for nature lovers, hikers or cultural interested tourists. There are museums, historic fortresses, colonial architecture and churches to visit. Of course the island is perfect for water sports, especially for divers and surfers Isla Margarita is an ideal spot. On our pages you find a lot of information and tips for excursions as well as booking options for hotels. 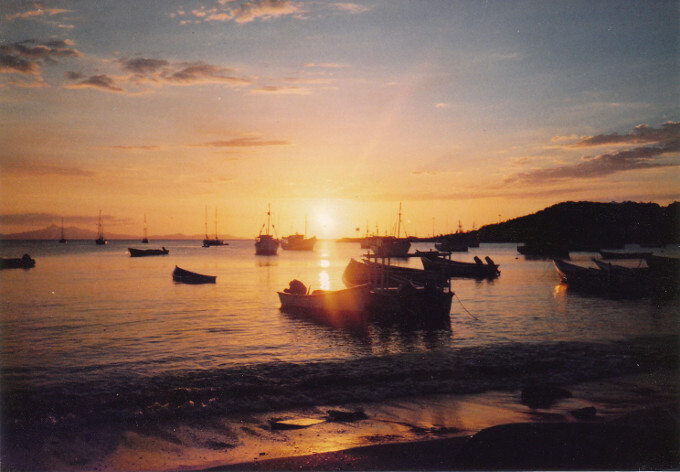 About Venezuela you get interesting hints, journeys to the mainland are easily organized. 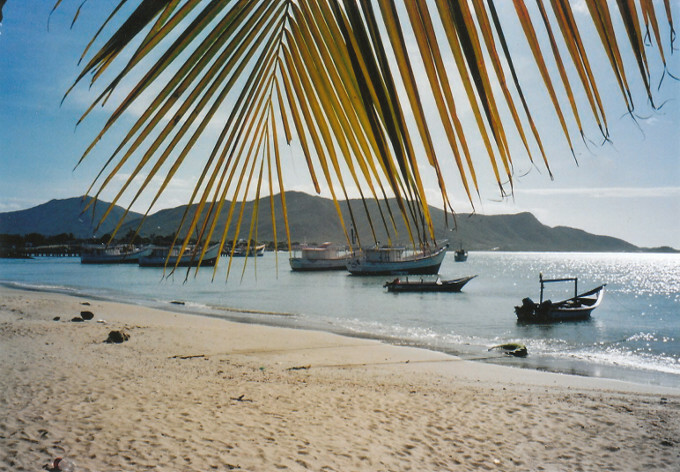 In spring margarita Island is most beautiful! Spring is the most pleasant travel time, climate is enjoyable, the humidity is not too high and there is a nice breeze. 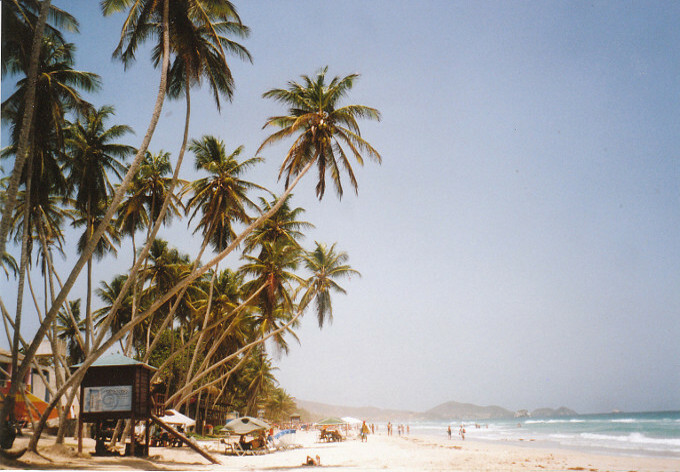 In summer it can be very hot in Isla Margarita. From May to September is rainy season, i.e. every now and then a heavy downpour, primarily in the morning, but afterwards the sun is shining again. Very important: Isla Margarita does not belong to hurricane region! Package holiday tourists find a page with offers that you can book directly. Please see the menu item “hotels” where you see lots of bookable offers. 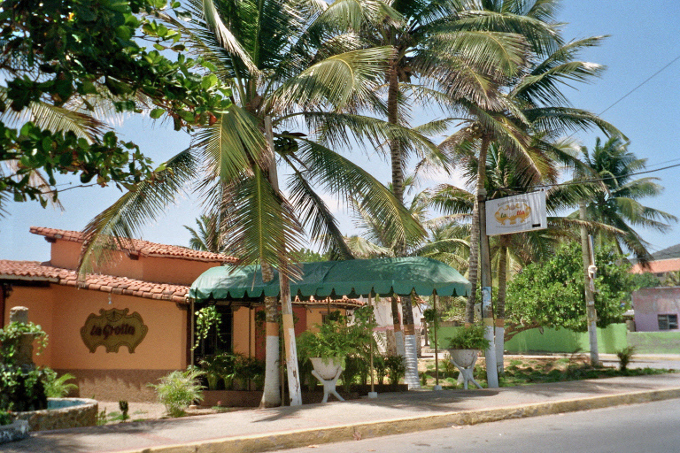 Most of the hotels are located in the North of Margaritas. Combine your dream holiday on yourself! 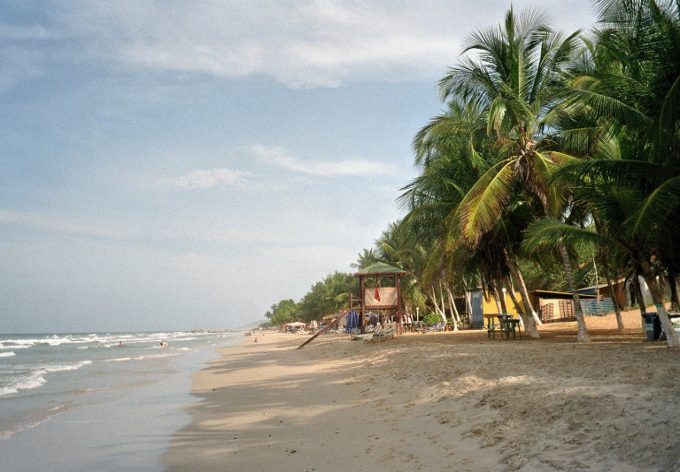 Alternatively, we can recommend Casa Aventure Tropical. The only disadvantage here is that you have to book your flight separately which can quickly become expensive.